Picture quality & Speaker quality is good. Value for Money. 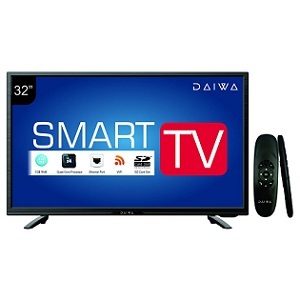 smart TV with all features. Working well & colour quality is good. Very poor picture quality. Colours look dull & faded. Sound quality ia also not so good. I really don't like this product. 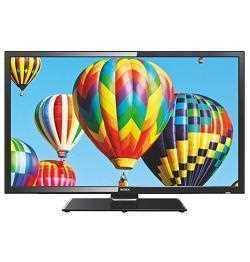 Latest price of Samsung 32N4010 32 Inch HD Ready LED Television in India was fetched online from Flipkart, Amazon, Snapdeal, Shopclues, eBay and Tata Cliq. 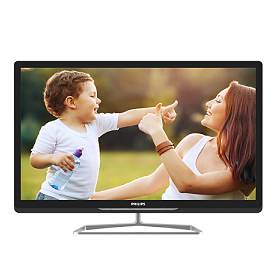 The Samsung 32N4010 sports a modest 32” screen with an HD screen that ushers you into the digital era of home viewing. 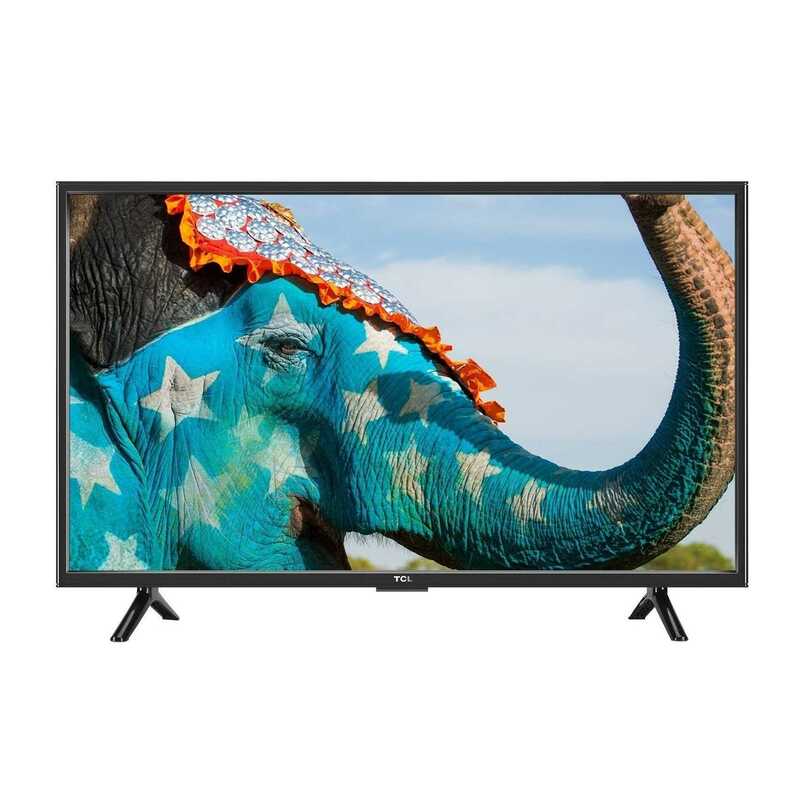 The HD TV with its vivid and crisp details makes images and videos on screen sharp and crystal clear. 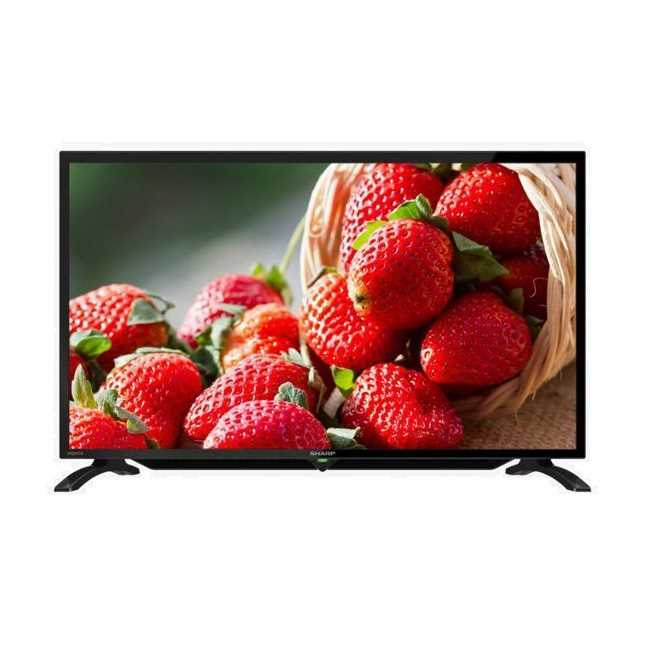 This model comes with the Clean View technology from Samsung that reduces noise and interference, while enhancing colours on screen to give on-screen images the best HD quality. 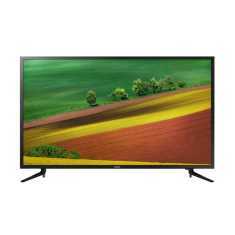 The LED screen is super slim and flaunts a Slim FLED which makes the TV sleek and stylish. The front bezels sport a stylish Indigo dark blue frame that makes this model stand out from the sea of black frames. 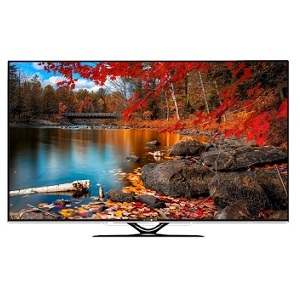 Though the Samsung 32N4010 lies on the lower end of image resolutions at 1366 x 768, it makes up for it with the Wide Colour Enhancer technology. 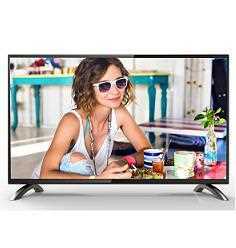 This technology enhances the colours of images and videos on screen to produce bright, rich colours that offer an enhanced viewing experience. Other video features include Active Noise Reduction, PMI 300: Clarity, Contrast, and Colour. However, it isn’t a Smart TV and doesn’t connect to Samsung Smart View. 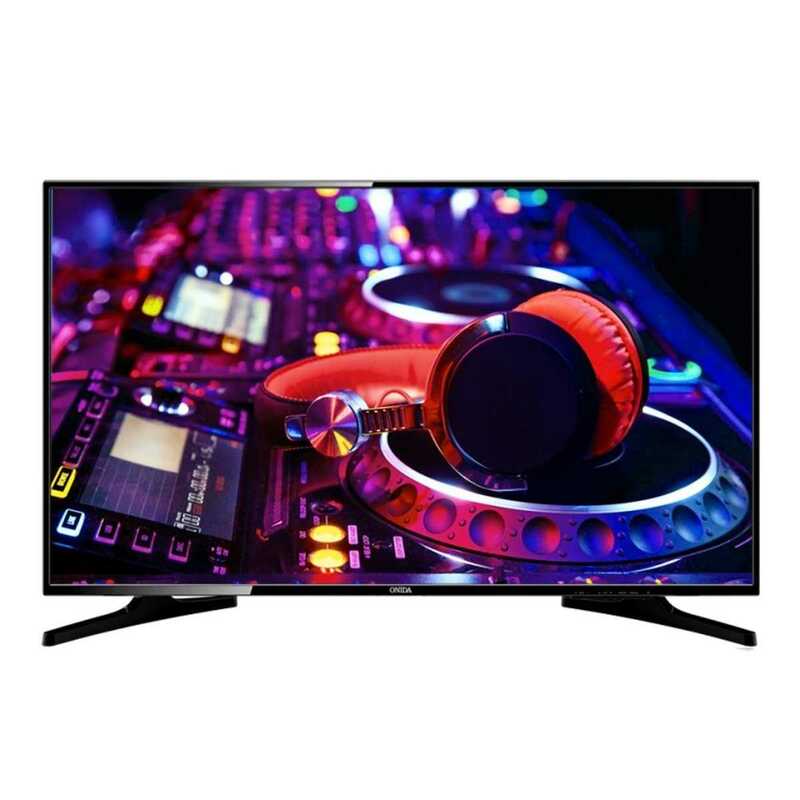 You can plug your favourite entertainment and media devices to the Samsung 32N4010 via the following ports – 2 x HDMI, 1 x USB, 1 x AV component, 1 x Y/Pb/Pr component. It also has mini audio out jack. However, this model doesn't support Wifi or Bluetooth connectivity. The USB and HDMI ports support MP3, Jpeg, Avi, Asf, and other standard media formats. Just like all other latest models of Samsung, the 32N4010 supports Dolby digital plus and DTS codec, producing crisp and clear audio. It has a two-channel down firing speaker along with bass reflex. The speaker output is 5W + 5W, and you can add a sound bar if you require high audio volumes. It comes with two exciting picture modes – Indian cinema mode and sports mode. The Indian cinema mode elevates your home movie watching experience, by separating dialogues from the music, thereby providing you with a cinema-theatre like effect at home. The energy efficiency of this model is 5-stars, thus reducing your overall power consumption. It comes with both wall mount support (Vesa) and a table-top stand. The Samsung 32N4010 price is pocket-friendly, making it an excellent appliance for homes, and even as a second screen.